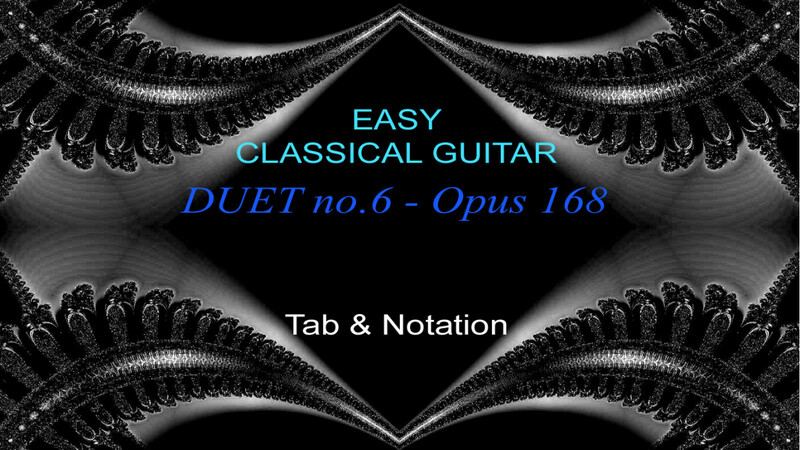 This easy classical guitar duet by the 18/19th century German Composer Joseph Küffner is enjoyable to play and should present no difficulty for anyone with basic reading skills. 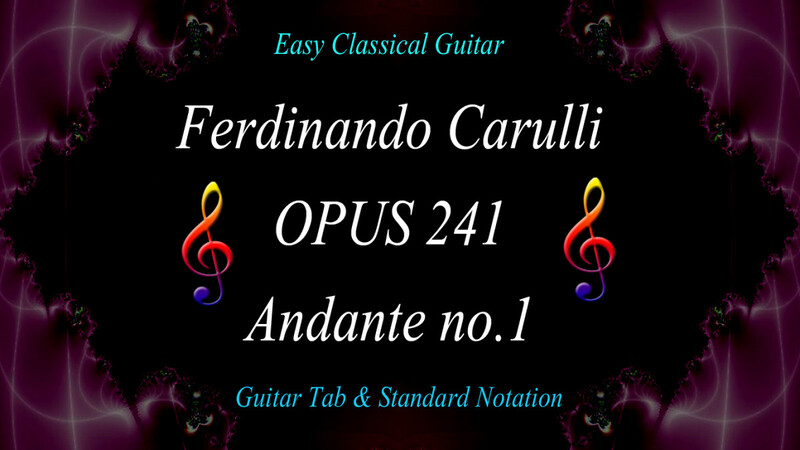 You can read from the standard notation or from the tab, and you can play with a partner or along with the audio track of either of the two guitar parts. The video capsule contains the score, first in standard notation and then in guitar tablature. 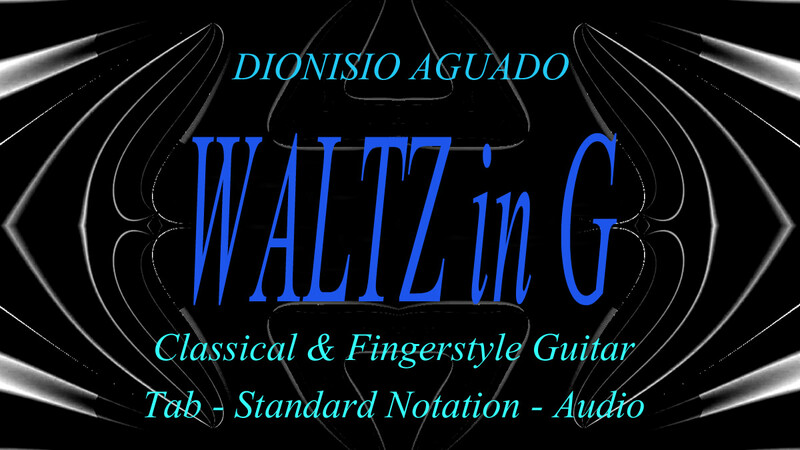 The audio consists of a software-generated version of both guitar parts separated into far right and left stereo channels. You can listen to the guitar part on one channel while you play the other part. View the video score in full-screen mode at a high playback quality setting. The score underneath the video can also be viewed large and clear by clicking on any part part of the staff to open the HubPages Gallery Feature. The count-in to the audio track is four quarter-note beats, which is two bars' worth as the time signature is 24 (two-four) meaning two quarter note beats per bar or measure. Almost everything in this piece is eighth notes, so keep the count going as: 1 & 2 &. The upper part is the melody while the bottom part is a chordal accompaniment. If you're playing the melodic part, try to emphasise it to make it stand out from the chord part. The way to do this is to use rest strokes, also known as 'apoyando' technique, where you pluck the string and let your finger rest on the string above instead of leaving it hanging in mid-air ( called free stroke or tirando). It's a more forceful stroke than free stroke so notes are emphasised and also tend to have a fuller tone on nylon strings. In general, you should use rest stroke for this kind of melody but not for arpeggios where it might mute strings that you've just played and want to keep sounding. It's also not as useful for fast playing as free stroke. If you're playing the bottom part and find it difficult to read the chords in time, you can play them from the chord plan below. Keep to simple nut position shapes and you won't be far wrong as far as the chord arrangements are concerned. If you're interested in how this piece is arranged in terms of the key and chords, read on. Otherwise, go and play the duet. The key is C major with a slight and very brief hinting at G major in bar 11. The chord C major is the TONIC or 'home' chord. The tonic chord is the chord built on the first (tonic) note of the scale belonging to the key. In this key of C major, it's the chord built on the first note of the C major scale. G major is the DOMINANT chord, which is built on the 5th note of the C major scale. Its main job is to lead us home to the tonic chord. G7 (the dominant 7th) does the same job but with a little more urgency - not in this case though. F major is the SUBDOMINANT, built on the 4th degree of the major scale. It's usual function is 'pre-dominant'. That is, it leads nicely to the dominant chord. 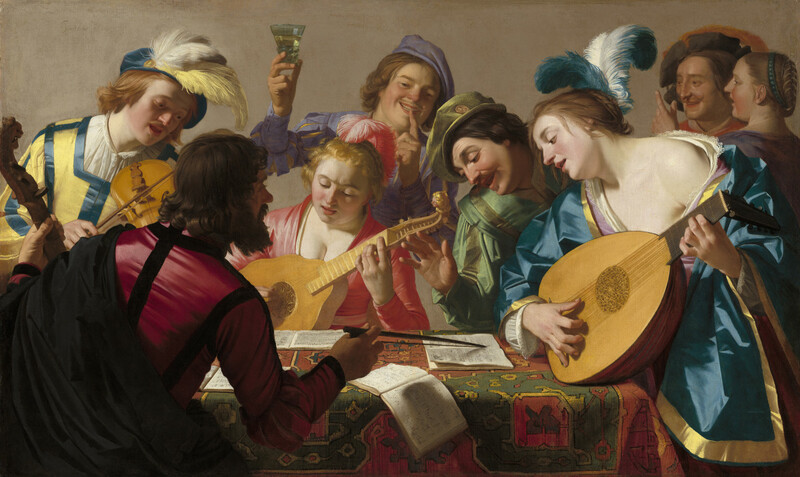 In this case, it and the following chord, D minor, are doing the same job. D minor is called the SUPERTONIC. It's the chord built on the second scale note (the one above the tonic, hence the name). Like the subdominant chord, it also usually has pre-dominant role - as in this case where it leads to G major. D7 is called a SECONDARY DOMINANT 7th chord. It's foreign to the key of C as it contains F#. It belongs to the key of G. In fact, it's the dominant 7th chord of the key of G major, so by placing it in front of the dominant chord G, it leads to it very strongly. It makes G sound as important as the tonic chord, C, and almost like the tonic chord of its own key. This is how key changes (modulations) are made. In this case, as I mentioned earlier, it's just a brief hint at a new key. 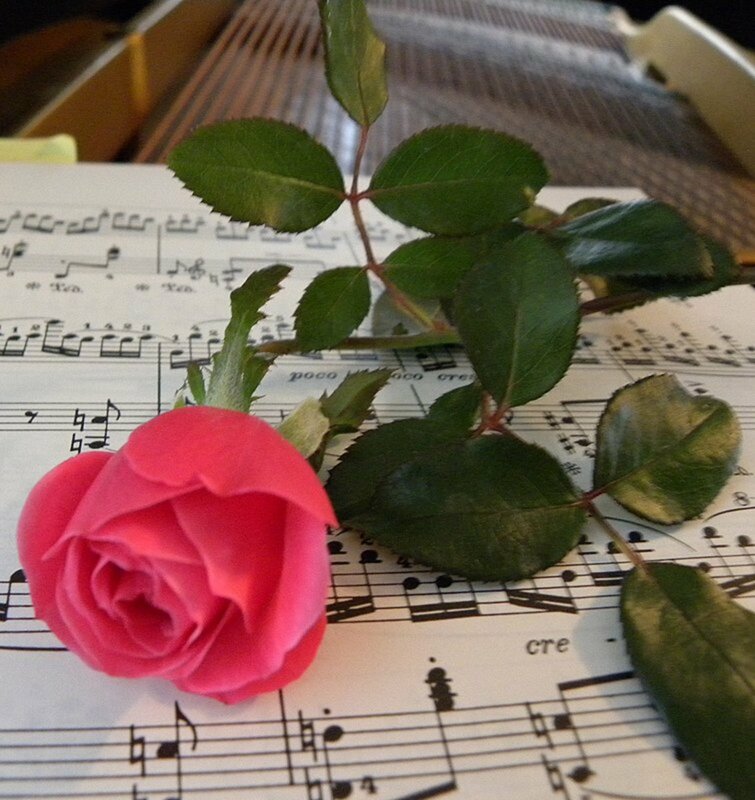 C major is soon re-established as the true key and that's the key that the duet ends in. This process is called tonicisation and is standard practice in simple pieces like this one. 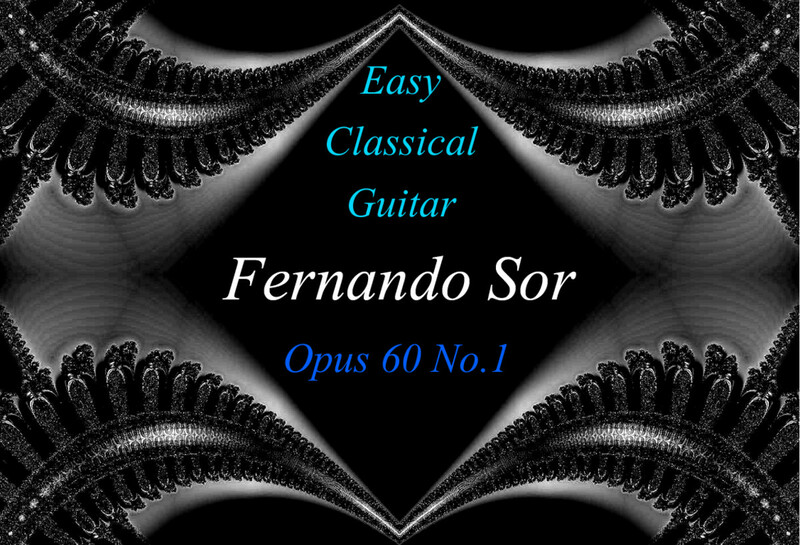 For some more easy classical guitar or fingerstyle pieces, have a look at some more of my Hubs in a similar format to this one. 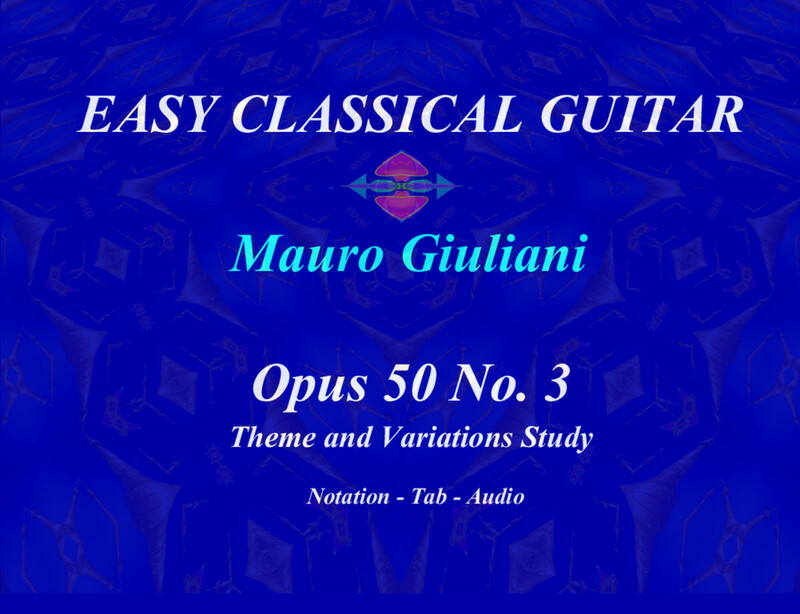 They include basic to intermediate level classical pieces and folk fingerstyle guitar arrangements. All have standard notation, guitar tab, an audio track and playing tips. Click through the 'previous' and 'next' list shown at the bottom of this Hub to see what's available. 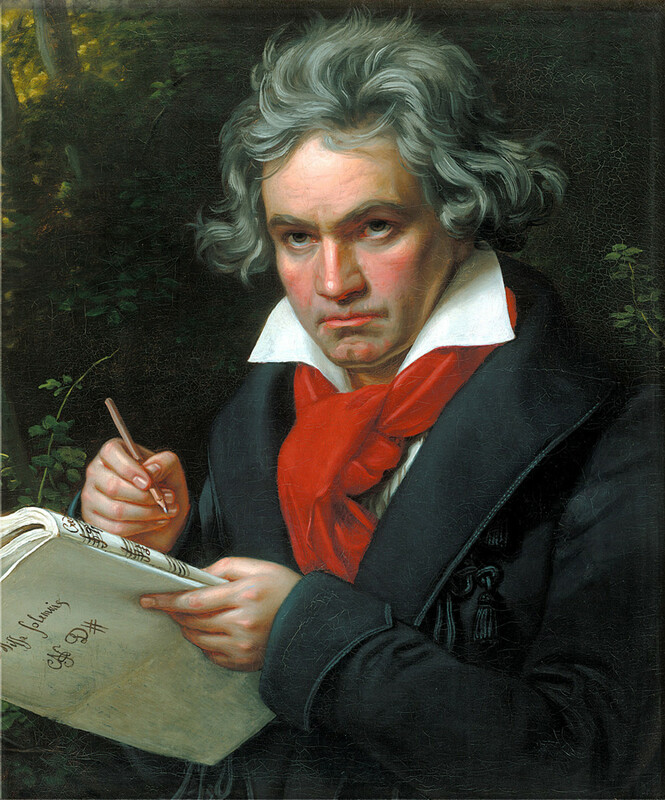 The music is composed by Joseph Küffner (1776-1856) and is in the Public Domain. This article is for publication on HubPages only.